Editor Reports: Britain’s Got Talent or has it? Britain’s Got Talent: Has it lost its shine? Our editor, Doug Lambert, is bored. Bored of ITV talent shows it seems; as he explains in this edition of ATV Reports. Am I the only one who is utterly bored of Britain’s Got Talent? There have been a mere handful of episodes from the current series but it feels like the Simon Cowell vehicle has been on for months and months. Why is it that books into films don’t work and movies into theatre just aren’t the same? 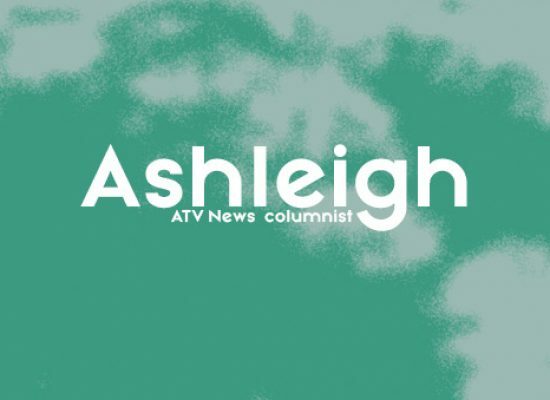 Asks Ashleigh in another edition of her column for ATV Today. Exactly twenty years since her death we celebrate one of televisions enduring personalities, Lucille “Lucy” Ball – star of stage and screen for over fifty years. Ball appeared in serious and comedy roles over her decades performing, but is most fondly remembered for her CBS series, I Love Lucy. Forget TV Times – You’ve Got Me! So I thought I would jump on the band wagon and comment on Susan Boyle, writes Ashleigh, in another edition of her column for ATV Today. Over the Easter weekend Michelle Ryan guest-starred in Doctor Who as one-off companion Lady Christina De Souza but the actress is still perhaps best known for her role of Zoe Slater in EastEnders.